The Ultimate Pool Maintenance Manual - Terry Tamminen. 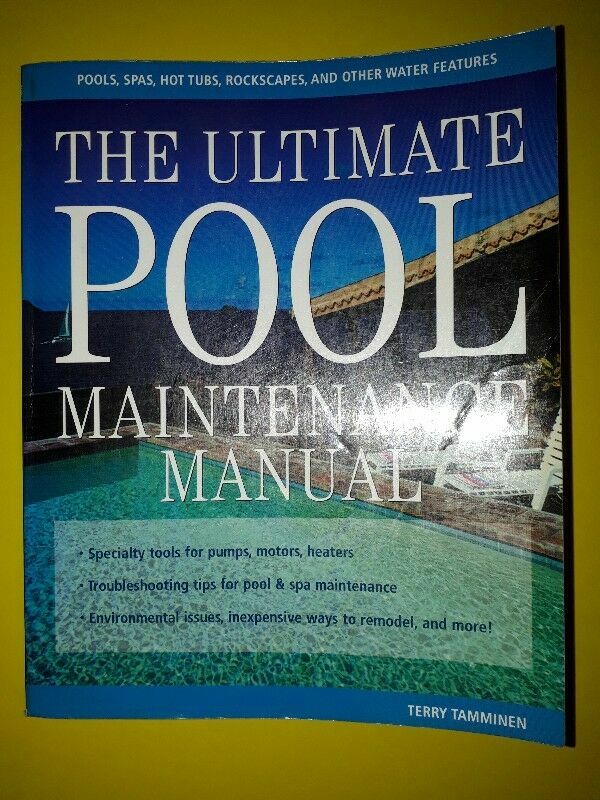 Hi, I’m interested in The Ultimate Pool Maintenance Manual - Terry Tamminen.. Please contact me. Thanks!